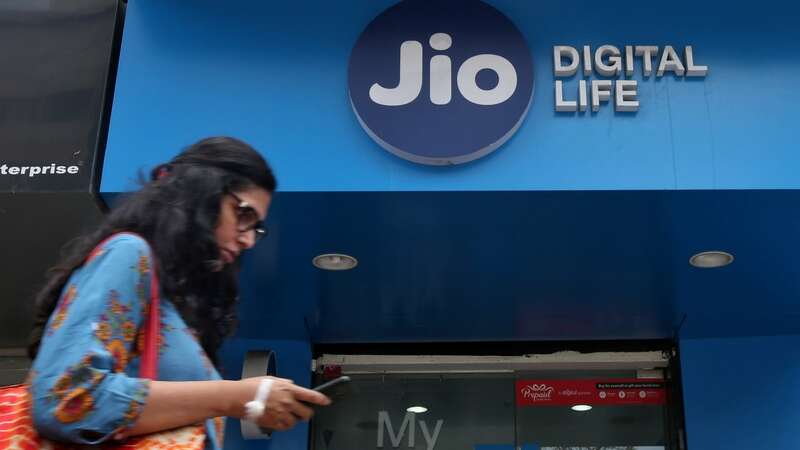 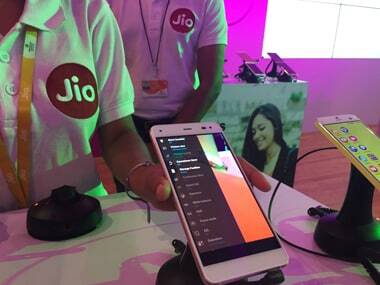 Jio's national average of 4G download speed was more than double compared to its rival Bharti Airtel. 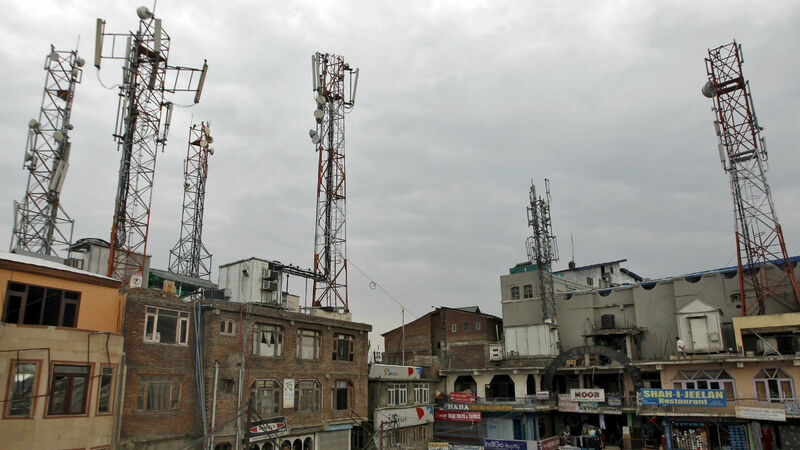 TRAI is believed to meet the telecom chiefs on 4 December, and broadcasting heads on 7 December. 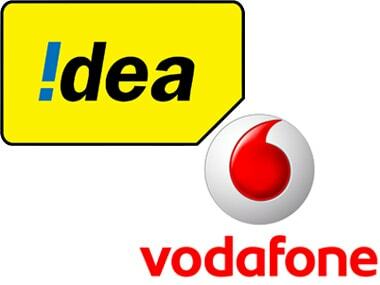 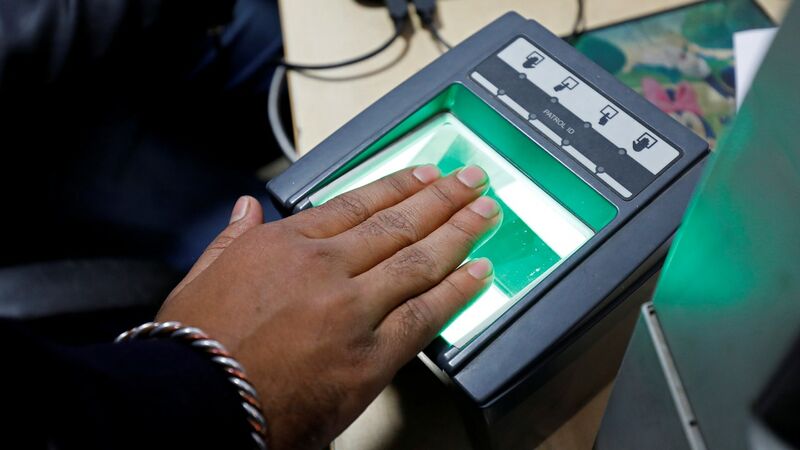 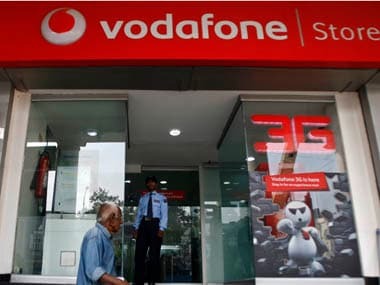 Vodafone Group Regional CEO for Africa, Middle East, Asia Pacific Vivek Badrinath said Vodafone is a serious investor in India and has invested about Rs 2.5 lakh crore in the last 10 years of which over Rs 70,000 crore was invested in the last four years alone.